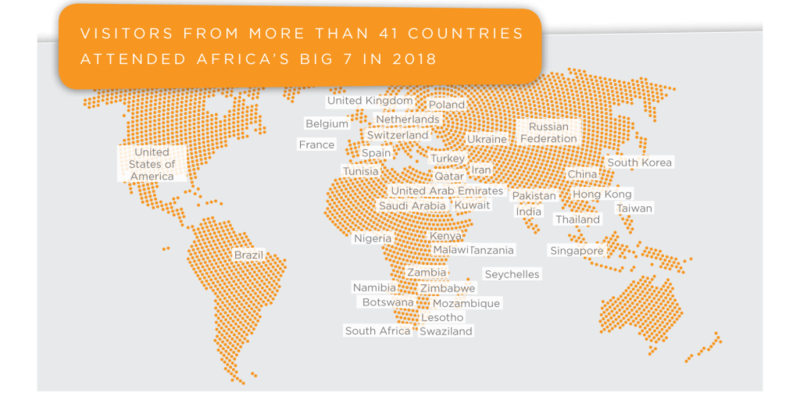 Africa’s Big 7 gives you direct access to buyers across the continent. Visitors attend from more than 41 countries to source their latest products, find new partners and conclude export and import deals. New legislation and funding is announced through the conference and this makes Africa’s Big 7 a must attend event for all professionals in the food & beverage industry. Meet thousands of buyers and decision makers from the region’s Capital and consumer sectors. Capitalise on a trillion US dollar consumer market in Africa with fruitful trade partnerships. Meet face to face with senior decision makers from the public and private sectors. Africa’s Big 7 has live features designed specifically to attract and increase the complete visitor experience. Put your brand front and centre by sponsoring one of our many features at the show. Café Culture offers FREE-TO-ATTEND barista and drinkspro training throughout the full three days of the show. Visitors can develop their skills and knowledge in two of the hottest beverage trends; coffee and liquor. For the 2nd time in their 11 year history, the Global Pizza Challenge will be Africa’s Big 7, the continent’s premier food & beverage show, where passionate Independent pizza chefs demonstrate their gastronomic masterpieces first-hand. South Africa is the ideal location for this event: it is Africa’s largest and most developed economy, it is the most sophisticated and fast moving food and drink market and it acts as a trading gateway to the rest of the continent’s markets. Food production is one of the continents’ biggest manufacturing industries. The number of consumers in the food service industry will increase to 42 million during the course of 2017-18. 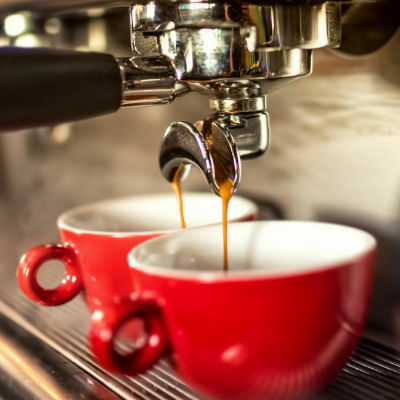 INCOME EARNED IN THE FOOD AND BEVERAGES SECTOR IN SOUTH AFRICA IS DOMINATED BY INCOME FROM FOOD SALES OF RESTAURANTS AND COFFEE SHOPS, WITH IT MAKING UP ALMOST 45% OF ALL INCOME EARNED IN THE SECTOR.